Luggage solutions for Sat-Navs, Maps, Smart Phones and more... Plus webbing, kit bags and fitting accessories. 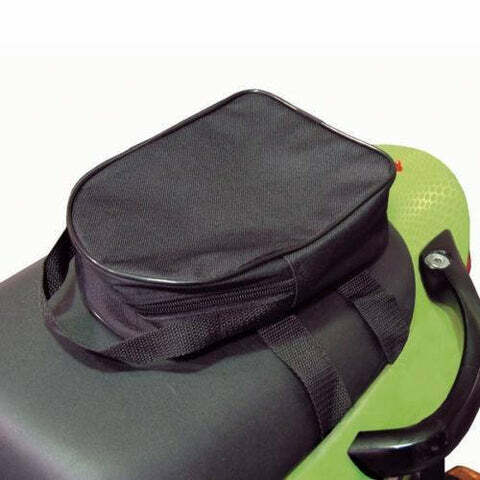 This robust nylon constructed storage pouch for motorcycle chains and locks provide a simple way to transport your security devices with you on your bike. Adjustable Velcro straps join securely under the pillion seat for on-bike fitment, out of the way and not wasting under-seat storage space.